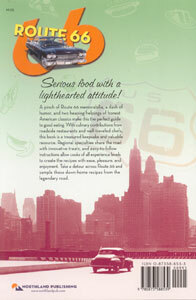 Click on the thumbnail to view a larger image of the front and back covers. 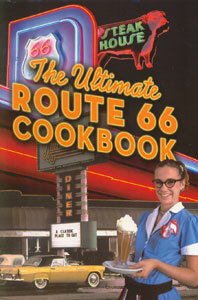 This cookbook takes you on a culinary journey on The Mother Road, Route 66. 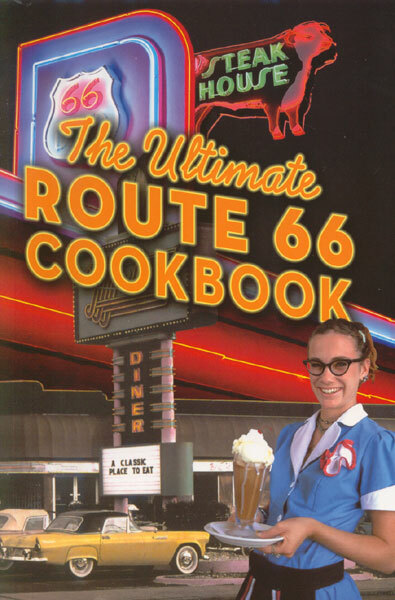 From regional specialties to tasty All-American treats, this book has everything you'd expect in the restaurants along Route 66. Meticulously compiled from sources all up and down America's most famous highway, you'll love the blend of good, honest cooking, a pinch of humor, and plenty of trivia.